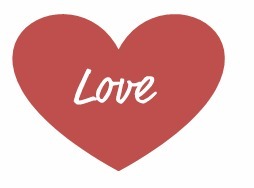 Not long now until Valentines Day’s and I always think it’s nice to get something homemade instead if something mass produced. However it doesn’t mean you have to do it all yourself! With half term looming why not get the kids involved. These Valentines Jigsaws are super cute from Activity Village. You can make custom bookmarks with DLTK. Family Shopping Bag has some lovely Valentines Colouring Sheets. Try these colour and cut cards from Parenting.com. 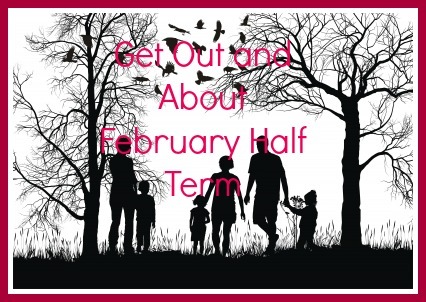 January is almost over which only means the February Half Term is looming! Don’t worry we have some great ideas how to get out and about over the half term break and they won’t cost the earth. 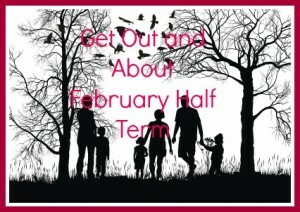 The February half term is just around the corner if often sneaks up on parents and then we have to rush and make plans. We thought we would help you out with a few ideas of our own. February can be cold and wet but that’s no excuse not to wrap up warm and get some fresh air and have fun. Geocaching is a treasure hunt you do using GPS enabled devices such as a mobile phone. You hunt for treasure and swap it for something of your own so there is always something to find. You can register for a free basic membership. You will find a full guide on the Geocaching website. Go to your local woods or park and go on a nature trail. Nature Detectives who we mention a lot on Kids One Stop Shop have a great selection of free resources including this great welly wander. Last year the National Trust launched 50 Things to do Before You Are 11 3/4. Your child can sign up for free and you are bound to find a few things you can do. The seaside isn’t just for summer there is fun to be had all year round. Pack a blanket and a flask of something warm and get out there. You can go stone collecting which you can decorate when you get home, build sandcastles or play football. Go for a long walk and treat yourselves to some chips or donuts at the end. We hope this has given you some inspiration for the half term holiday. New year – new us! 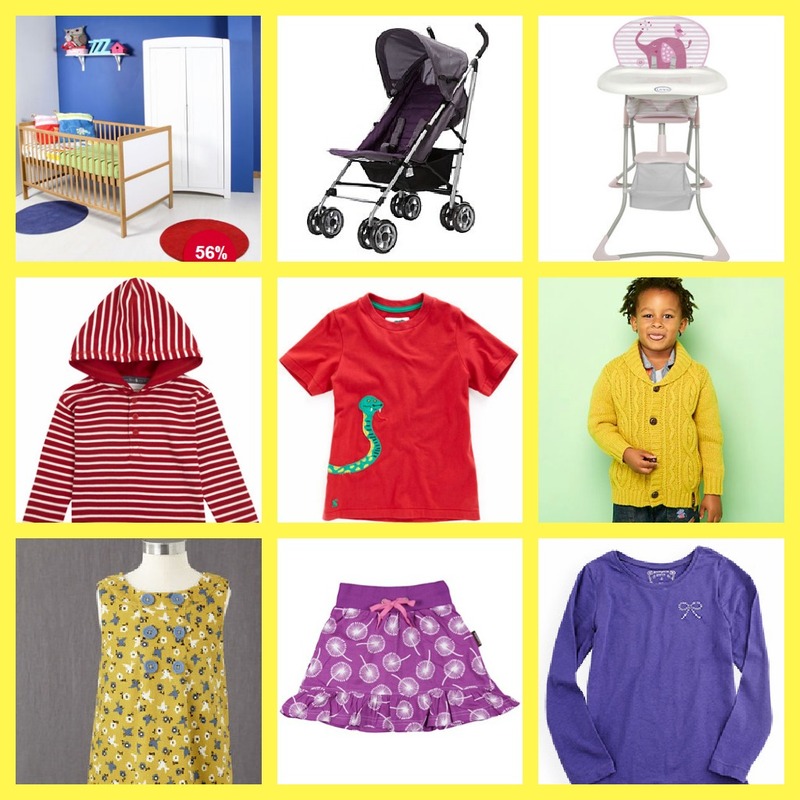 Kids One Stop Shop is having a makeover & we’re all buzzing with excitement! It’s all go go go at KOSS towers at the moment – the team are busy beavering away behind the scenes ready to announce our big reveal soon! Until then we’ve lots more updates to come… Don’t forget to get in touch – we’d love to hear from you! New to meal planning? 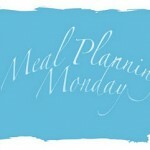 Checkout our guide to meal planning and then join us. Always do a stock check before you do your grocery shopping, this will stop you buying duplicates of items you’ve already got. Use this as the basis of your meal plan. Do a meal plan for the week, fortnight or month depending on how often you do your grocery shopping. Then make a list of all you need to buy, do forget check what you already have in. That way you only buy what you need and don’t end up with an excess of food. Only buy what you need!! Don’t be swayed by special offers or you will end up excess food you don’t need. Shop online if you can, it helps with that impulse shopping. 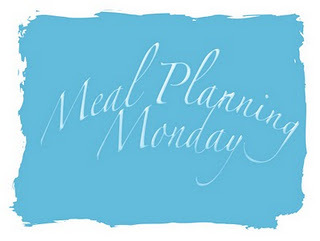 If you need meal planning inspiration look back at our meal plans we have plenty of them! We are half way through January are we surviving the cold? This is the toughest part of the month as payday seems so long away. 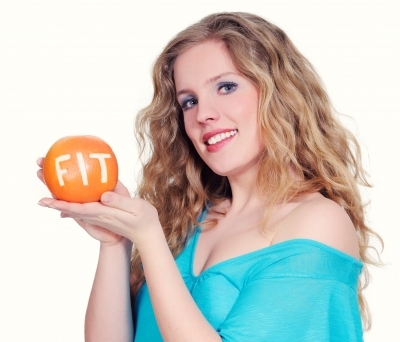 Have a read of our Ways to Get Fit for Free post it may give you a boost! January is the month when everyone decides to get fit and active. This can be quite expensive if you join gyms or take exercise lessons, but it needed be that way. One of the best ways to get fit is to get walking. Walk to school instead of taking the car or get off the bus a stop earlier. The fresh air will do you the world of good and you will feel better for it. Get the children involved and go on nature walks or treasure hunts. Got a stash of exercise DVD’s gathering dust? Why not swap them with your friends? Or do them together and motivate each other. Pop on some music and dance around with your child. It’s great fun and will really work up a sweat. Make this a regular event not only will you be getting fit but you will be spending quality time with your children. There are 100’s of free videos online and on youtube. This 16 minute Bollywood Cardio is one of my favourites. What do you do to get fit? The kids are back at school this week so if your meal planning has gone out of the window it’s a great time to get back on track. January is a weird month when you are torn between being frugal and being healthy. 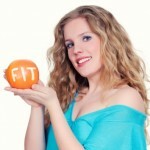 You don’t have to choose you can be healthy on a budget it is all about what you buy and where you buy it. 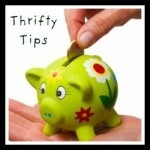 Take a little time to shop around and make the most of the discounter stores. Places like Aldi are really reasonable and the food is good quality. They source their fruit, veg and meat from the UK.